So very grateful this morning! Woke up to find our chart position on Reverb Nation!! #1 Local, #1 Regional (Portland), #9 National and #10 Global for Country!! And we are just 456 fans away from 60000 on our Facebook Page!!!! Thank you to all of you who continue to bless us with your support!! Hey fans of The Teccas! 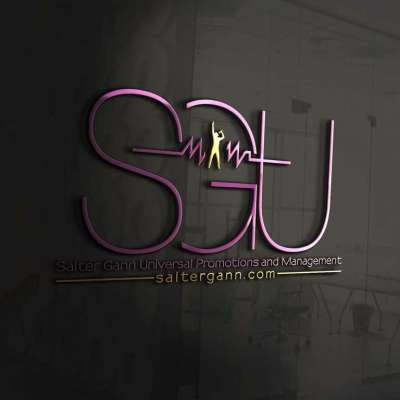 Here is a chance to win a $50 VISA Gift Card from our Management Company - Salter Gann Universal Promotions & Management. Click the link below and follow the instructions to enter. Like Country Music? Like The Teccas? Like to listen and follow the other #SGUFamily artists we share management with? Well family friends and fans, this is the hottest internet radio station on the planet!! Asking you to like and follow the station that has our music on full rotation along with the other artists signed under #SGU Management! 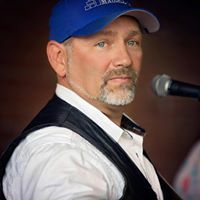 Give a like and then get on and have a listen to some quality country music!! **Family, Friends and Fans, PLEASE HELP! We have 18 days left for you to make your nominations and help grab one of these awards we have been nominated for. *** The Indie Villie TV Awards show. 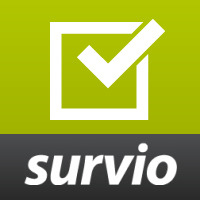 We need each of you to go the following link: https://www.survio.com/survey/t/H4B2R6A9I6H2N4P8Q and nominate The Teccas in these categories and be sure to put The Teccas - These Days for Song of the Year. It's simple and quick to go nominate and every one counts to get us in the running for an award. Ok everyone!! We are on the Blackdog Morning Show on 94.7 WAAKOOL and in the running to make the top 20 countdown!! Please share and like this post to help us move up the chart!! The more likes and comments we get, the higher we will place!! Thank you all for your support and a huge THANK YOU to Phil Kranz for playing our songs!! 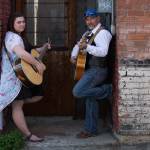 Scott and Kayla, a father daughter duo, playing a variety of new and classic country, classic rock and originals. A rocking duo with an original twist.